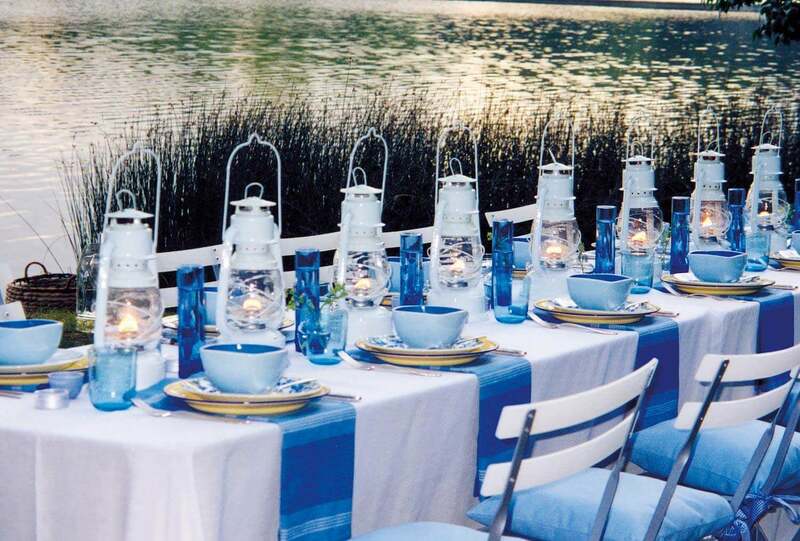 Award-winning authentic European catering rich with flavor, artistic flair, and design. 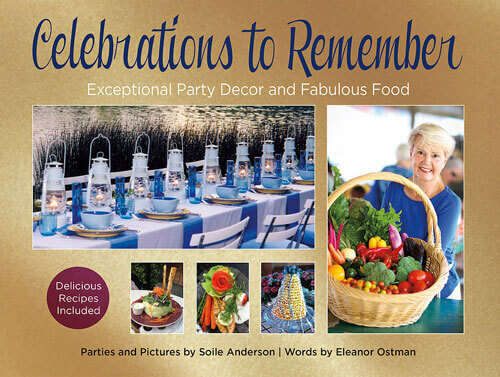 A Book of Exceptional Party Decor and Fabulous Food – the new book from Deco’s founder, Solie Anderson. Deco Catering offers several delicious eating options, perfect for any occasion. Enjoy the rich flavor, artistic flair and creative design of The Deco Catering. Deco Catering is proud to be one of the select few Kosher caterers in the Twin Cities. Thank you for going above and beyond for our event, not only is your food and presentation top notch - but you all are so very kind - a true pleasure to work with! Thank you all! We want to thank you and everyone at Deco for the fabulous dinner you made for our daughter’s wedding. Your catering manager (Maiju) was wonderful and so good to work with. Everything was delicious and presented beautifully! We truly appreciate all that you did that helped make the wedding so special. Thank you again! I have been meaning to write to say thank you for the fabulous job you and the entire Deco team did at our wedding at the Weisman on July 11. The food was absolutely amazing - both healthy AND delicious! 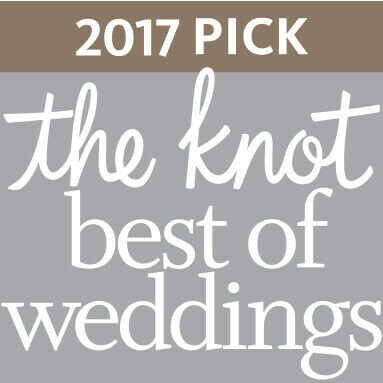 We received many compliments that it was the best wedding food our guests had ever tasted, and we agree. On top of that, the presentation was beautiful and the serving staff was great. We could not have asked for a better experience. Thanks for making our wedding dinner perfect. Cheers!